Are you one of those who can't go to TESDA training centers? Good news! The Technical Education and Skills Development Authority (Tesda) finally offered free courses online to reach more Filipinos around the world who want to take short courses without visiting training centers. Tuition fee is full free for tesda courses to be taken online, all you need is internet Connection, Laptop or Desktop. 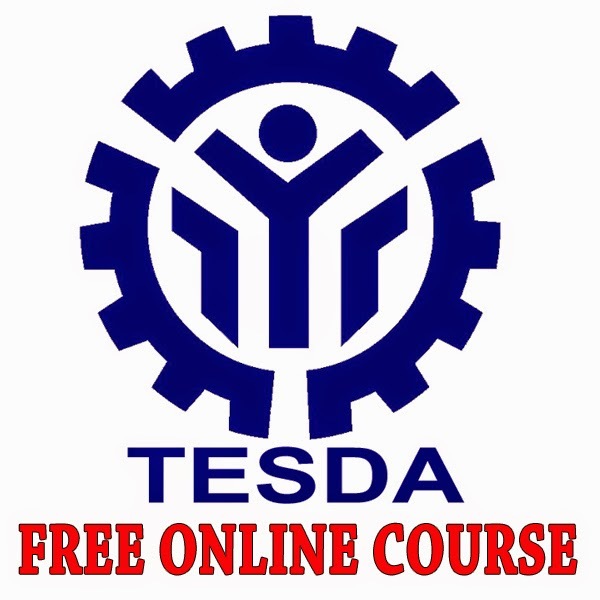 Proceed to this page to know how to Enroll at TESDA Free Online Course Program.